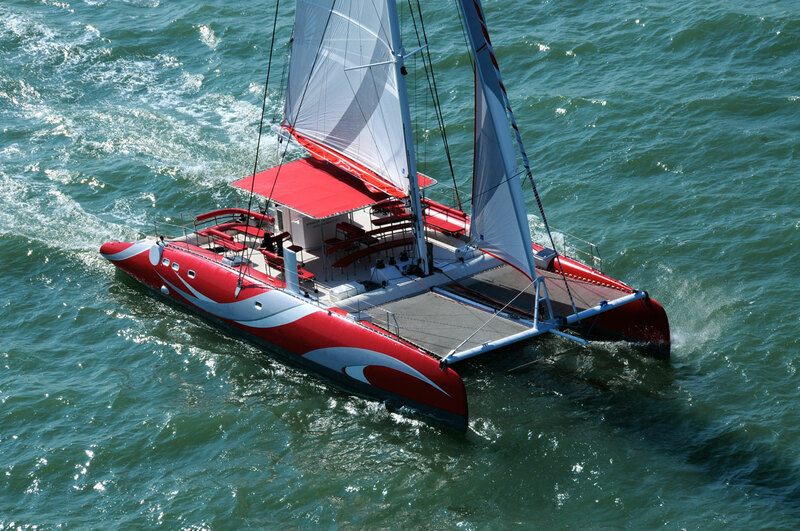 Catch your next catamaran from cat sale! cat sale is the no. 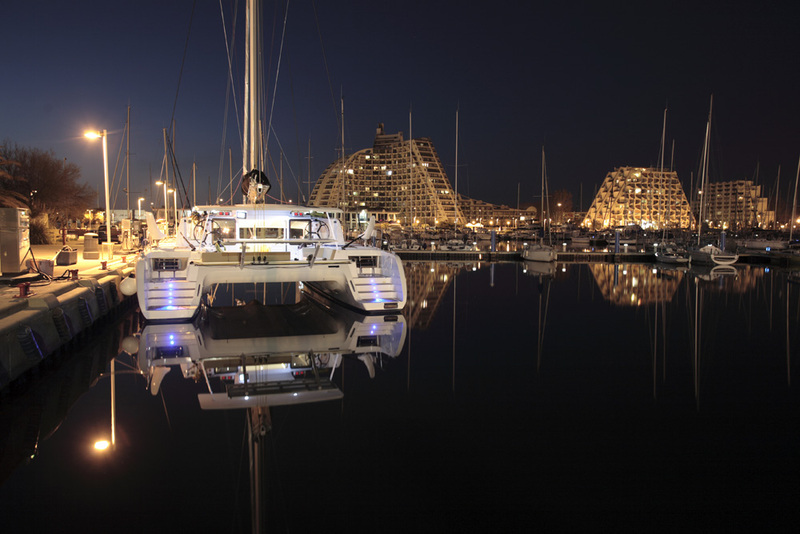 1 supplier of used multihull boats in Germany. 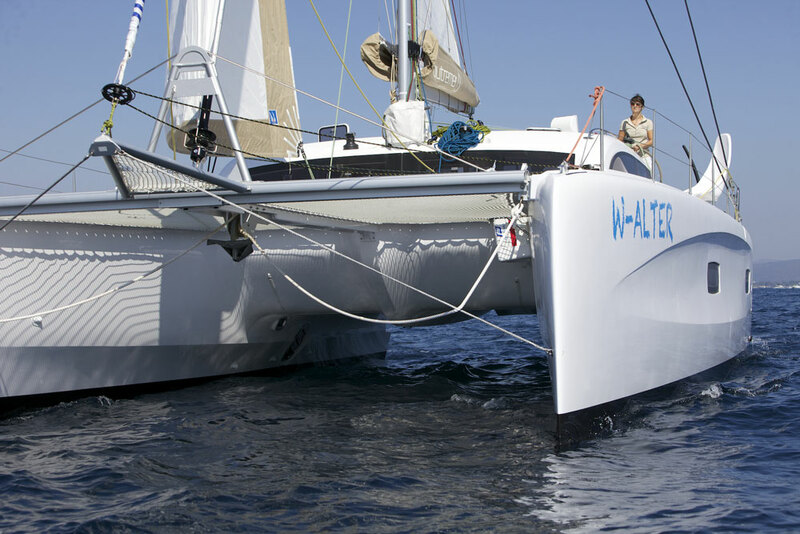 As a member of the Multihull Brokerage Network, we offer the most extensive selection of catamarans and trimarans worldwide. 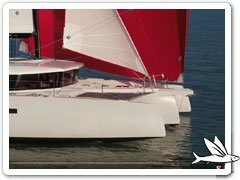 performance cruising multihulls, manufactured on renowned medium-sized shipyards, beyond the on-line charter catamarans, are our passion. 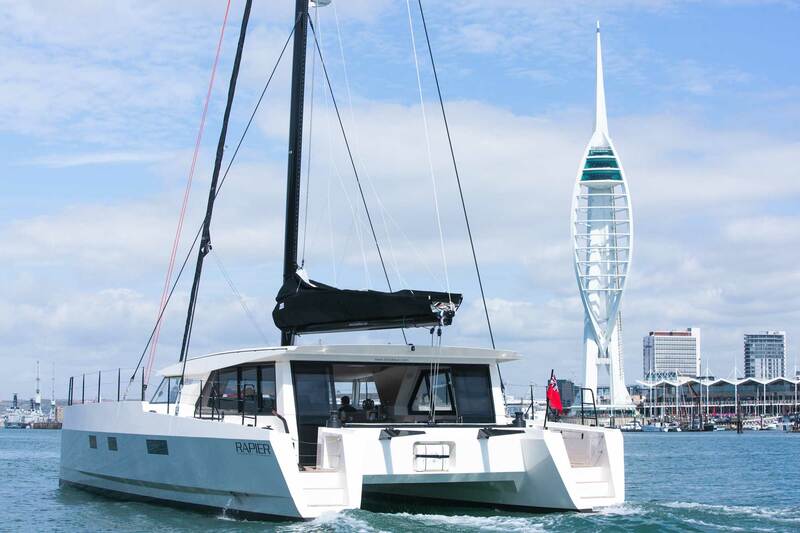 Through quality, individuality and seaworthiness we offer you convincing multihulls for a safe and comfortable life on a long journey and we are happy to advise you. 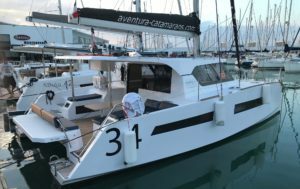 individuality and seaworthiness we offer you convincing multihulls for a safe and comfortable life on a long journey and we are happy to advise you. we look after you on all seven seas. 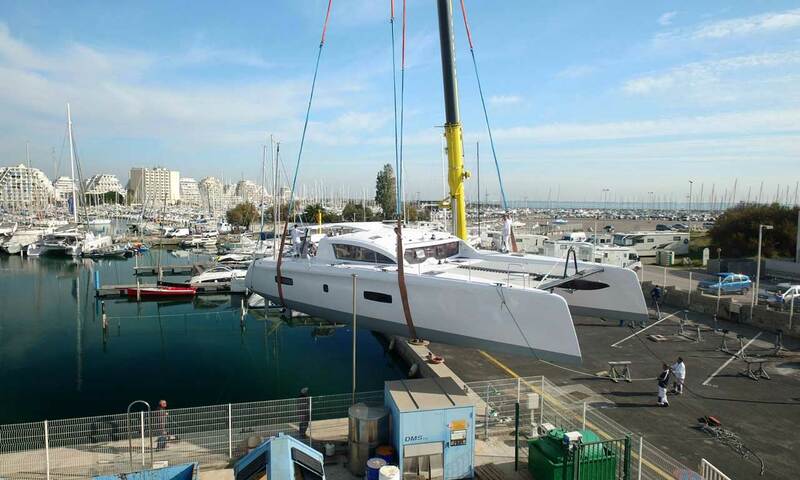 Well positioned, we at cat sale have been successfully catamaran and trimaran operators worldwide for over twenty years. 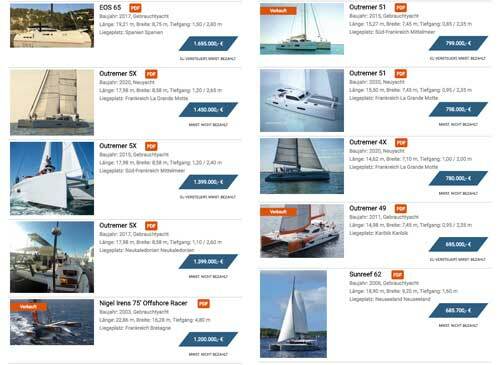 All medium-sized shipyards represented by cat sale plan and manufacture directly on customer request. Cruising cats with a French flair. 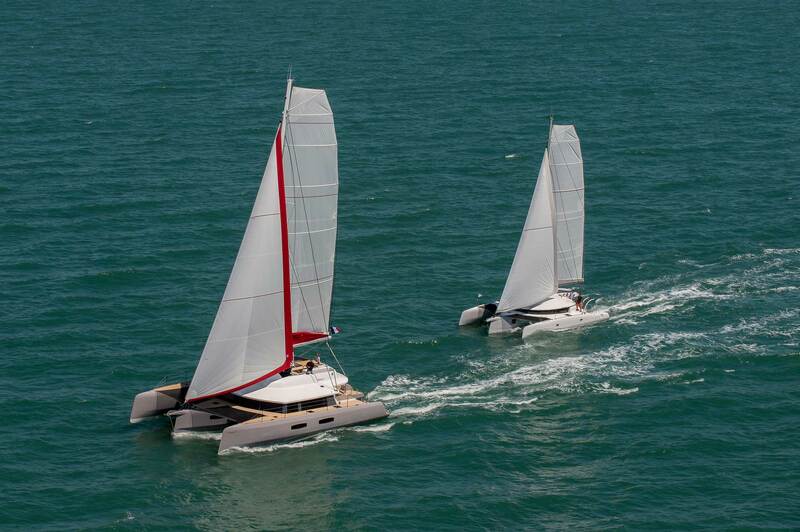 Luxury catamarans from 58′-150 ‘ Made in Poland. at cat sale. 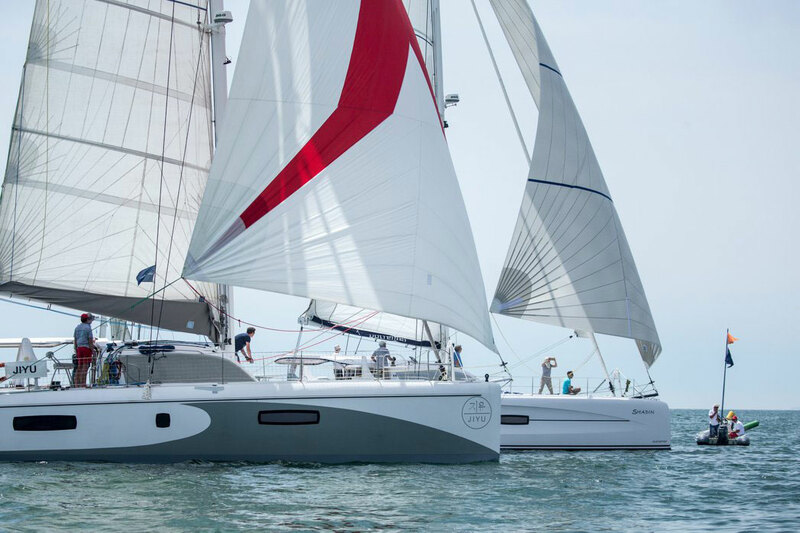 Whether two or three hulls: we have the largest selection of multihull yachts. Our offer is updated daily. 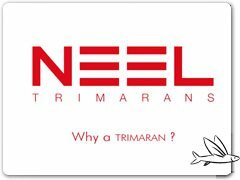 There you will find new and used Outremer yachts, NEEL trimarans new and used, Aventura catamarans new and used and numerous other multihull yachts new and used. 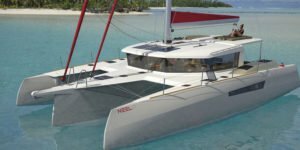 Get your next multihull at cat sale! 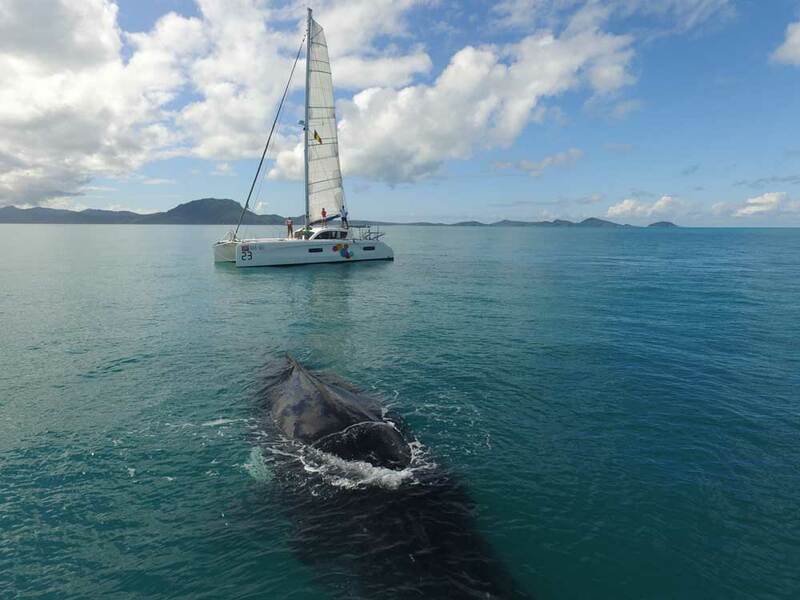 We will find the right boat for you. We provide expert advice and evaluations. We ensure legally secure completion of contracts. 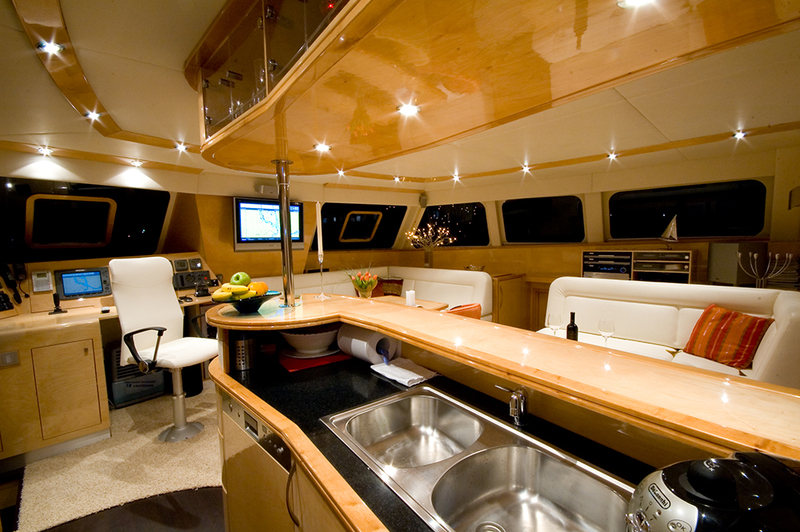 We sell your yacht at a reasonable and realistic price. Subscribe to our cat sale newsletter! 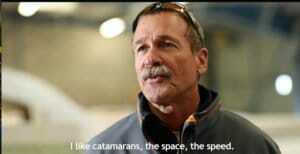 and we email you with the very latest catamaran world news. 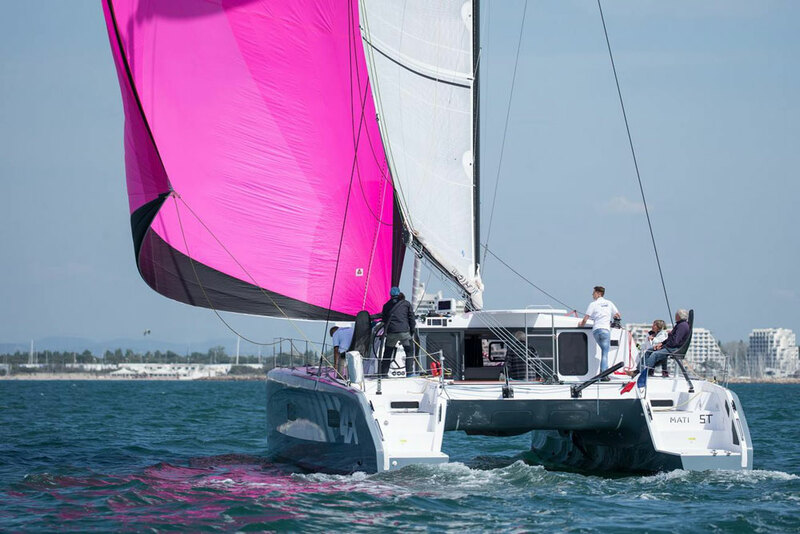 cat sale acts as an official dealer for 5 international multihull manufacturers and every customer request is personally answered within hours by founder Captain Klaus Tietze. 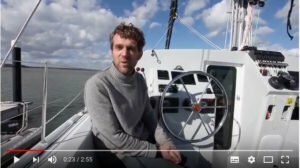 Eric Brunel talks about the benefits of sailing a trimaran. 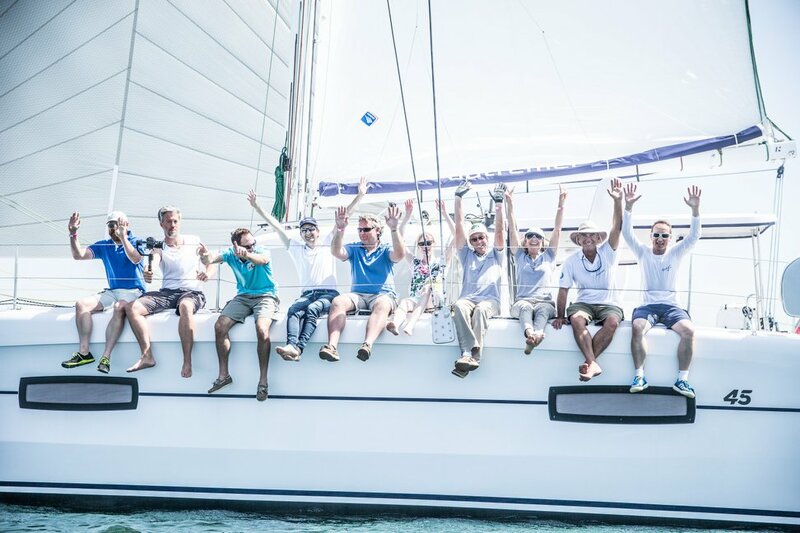 The start of this year Outremer-Cup will be in June. 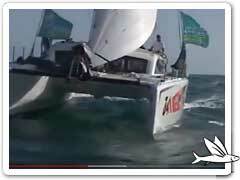 Here is the brand-new video-trailer. First pictures of the latest trimaran from NEEL under sail. More information can be found here. 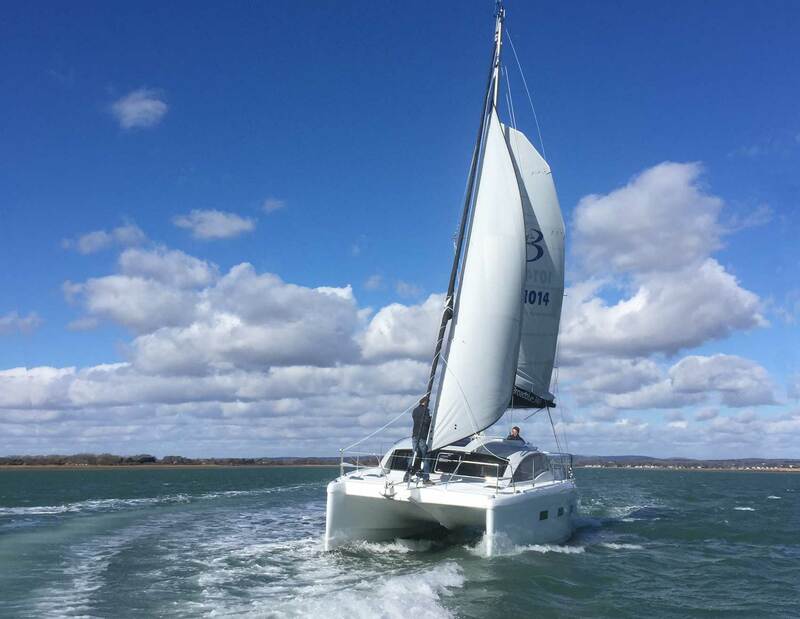 In the autumn of 2018 we were on board of the AVENTURA 34 and test sail in front of Port Guinesta. 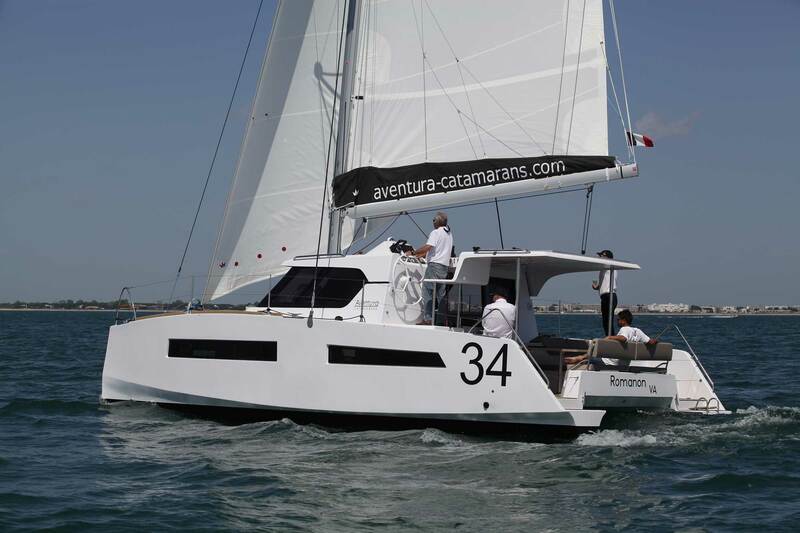 ‘Solveo Energie Nouvelleis’, an Outremer 4X Catamaran finished 5th in her class (Rhum Multi) at Route du Rhum 2018. 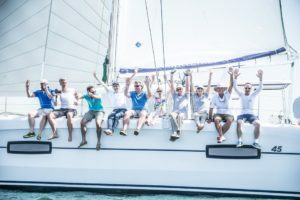 Jean-Pierre captained her to the finish after 21 days and 6 hours journey. 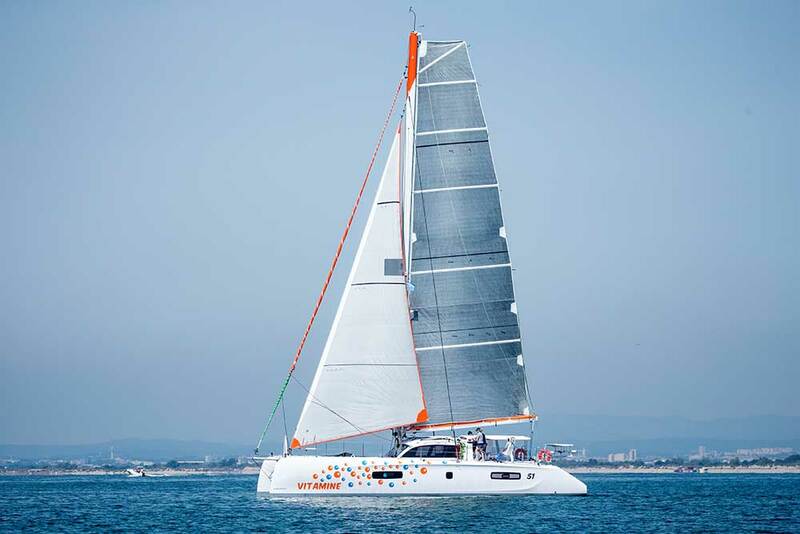 Didier Hillaire shot in front of La Grande Motte in this year’s Outremer Cup in best sailing weather. To be seen here on Facebook! 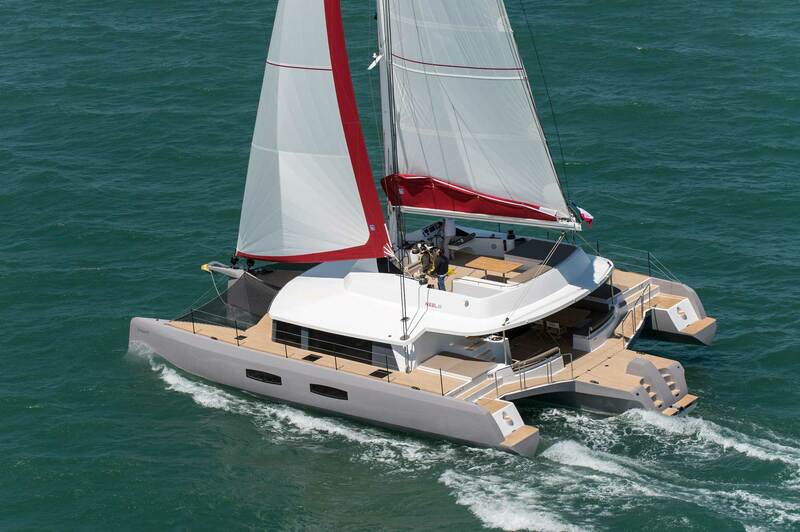 In the new issue of the german magazine “Yacht” you will find a presentation of the new 47 ‘design. Read here! Peter Holmberg, winner of the America’s Cup, explains why he chose Outremer. Watch the Video on facebook. 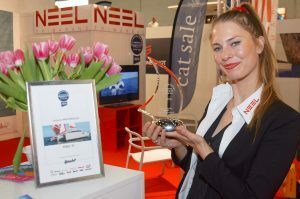 Here is a video of our beginner cat, the BroadBlue 346, now available at cat sale. The specification can be downloaded here!